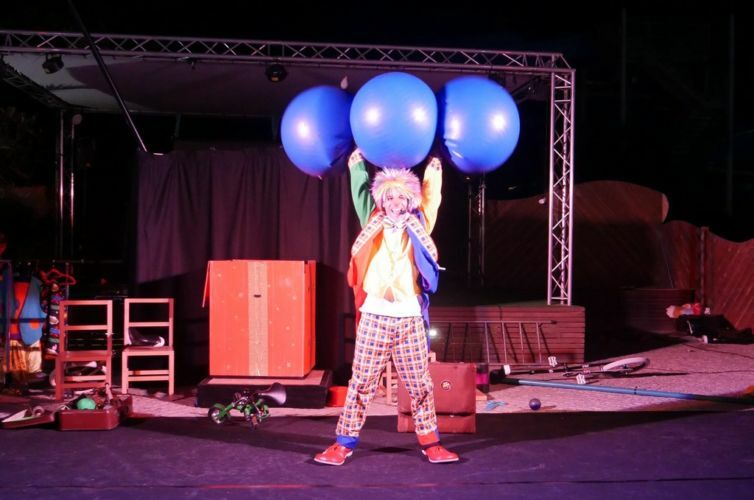 Eklabul specialist animation and artistic performances for children! 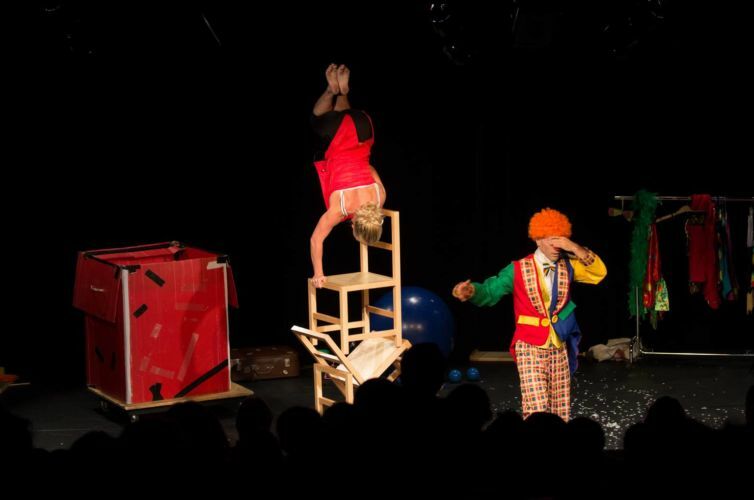 Eklabul, the specialist in Animation and Artistic Performances for your children! 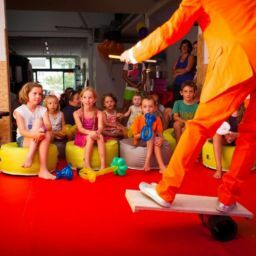 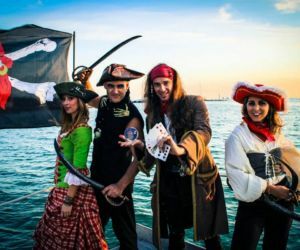 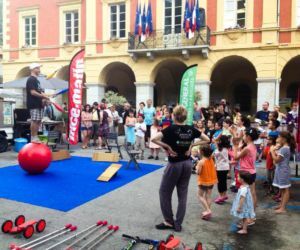 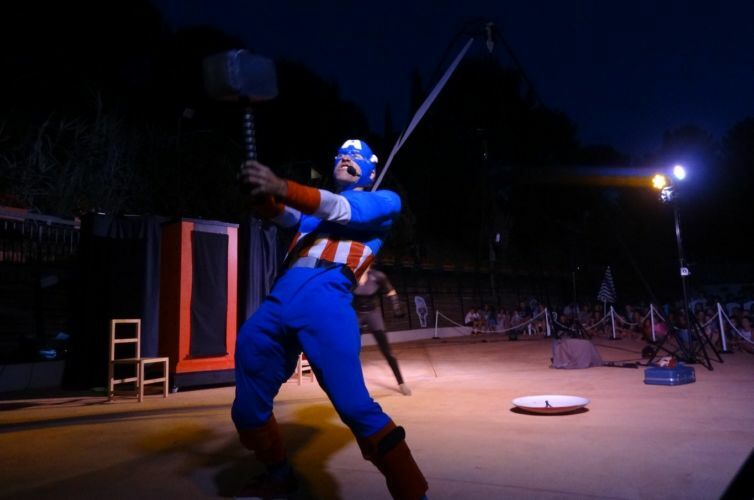 KLABUL is an artistic service provider specialised in shows and entertainment for children on the French Riviera. 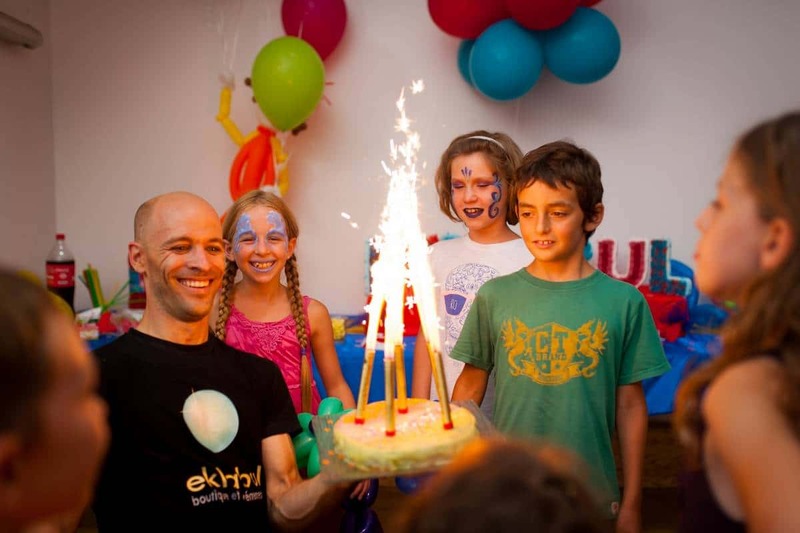 Animations, artistic performances, shows, themed birthdays, carnivals or other parades… Join the world of Eklabul Kids! 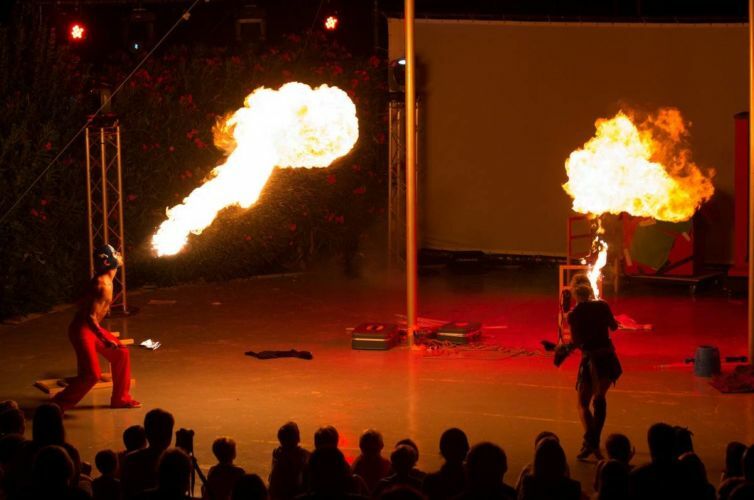 Circus is everywhere: Eklabul’s creations and performances are integrated into the world of circus and magic in order to make your events a unique, magical and spectacular moment for your children. 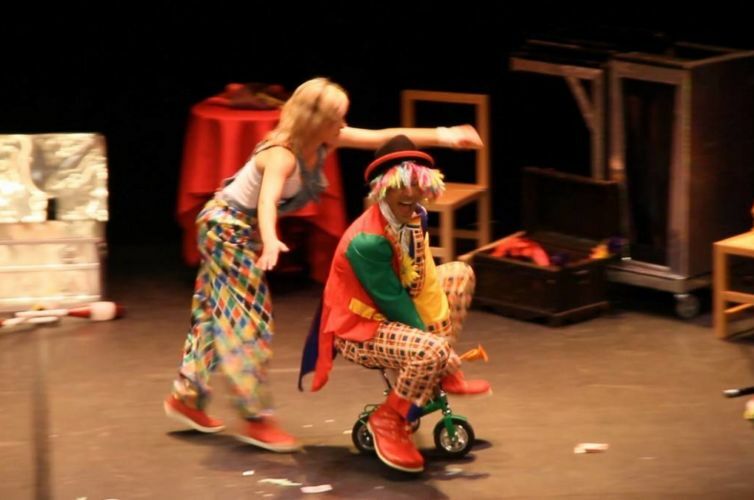  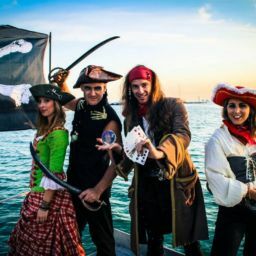 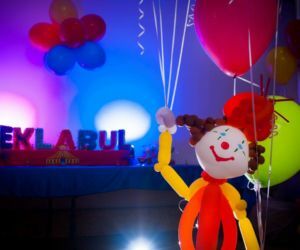 KLABUL is a show producer, magic creator, birthday entertainer and has all the assets to help you create an unforgettable event for your children! 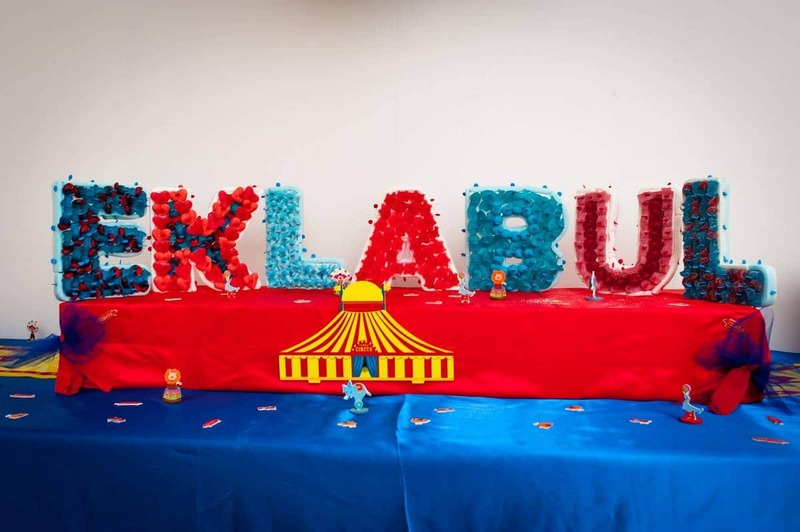 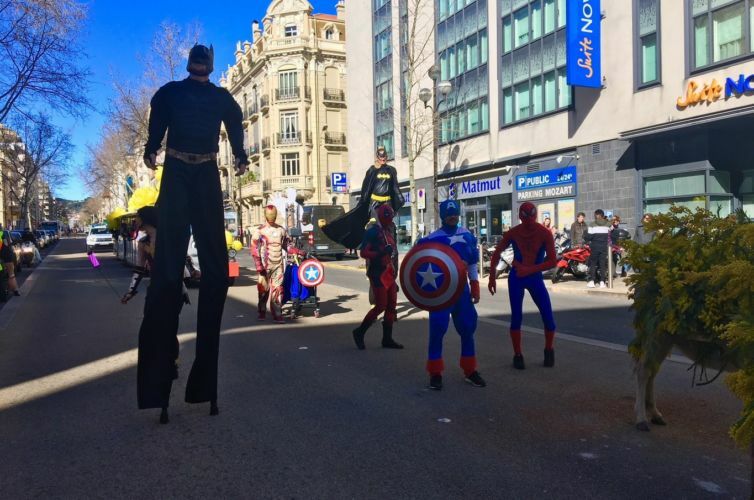 Birthdays, circus or magic initiations, various games, carnival parade or Christmas show… Eklabul is the partner you were looking for!! 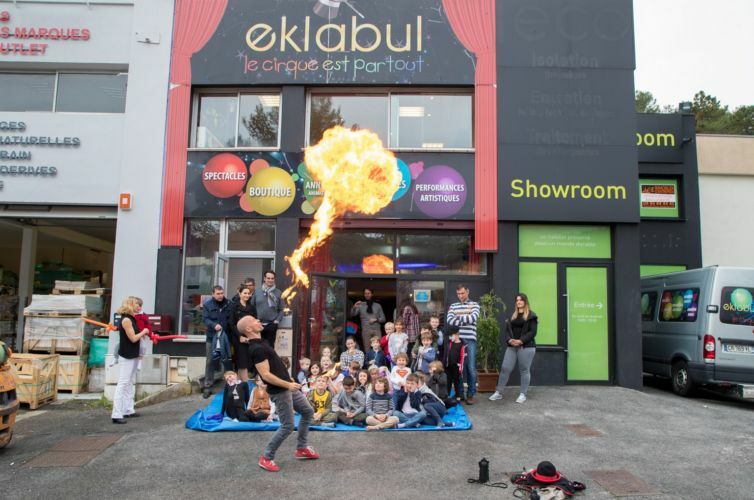 Eklabul is also a shop full of circus articles and a 150m² hall for events and artists’ rehearsals. 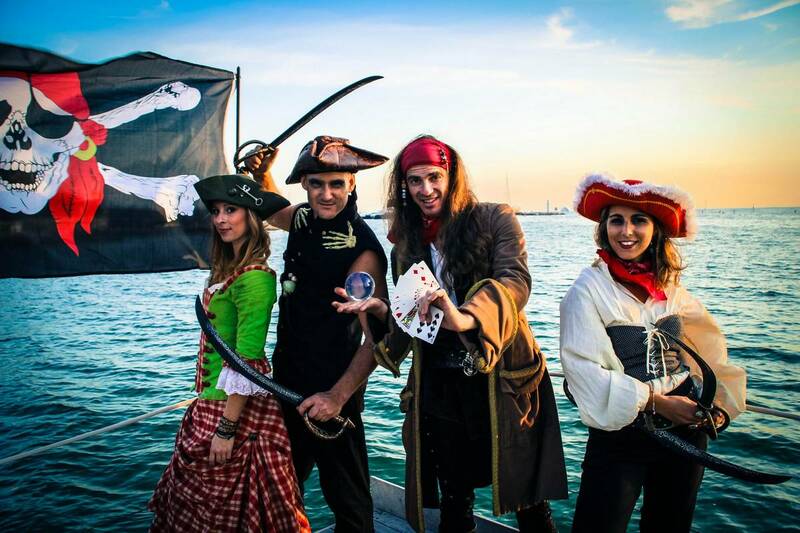 We will help you organise a unique event by guiding you towards our services best suited to your expectations. 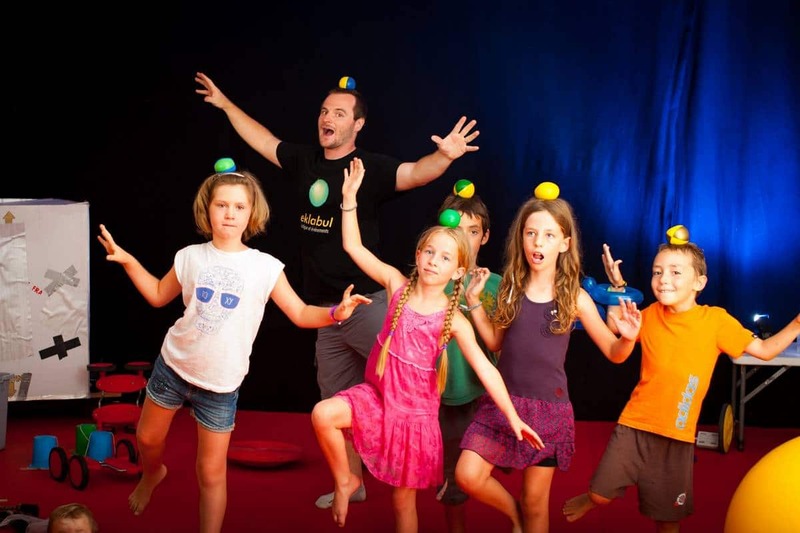 Eklabul introduces your children to the world of circus and magic in a fun and participative way. 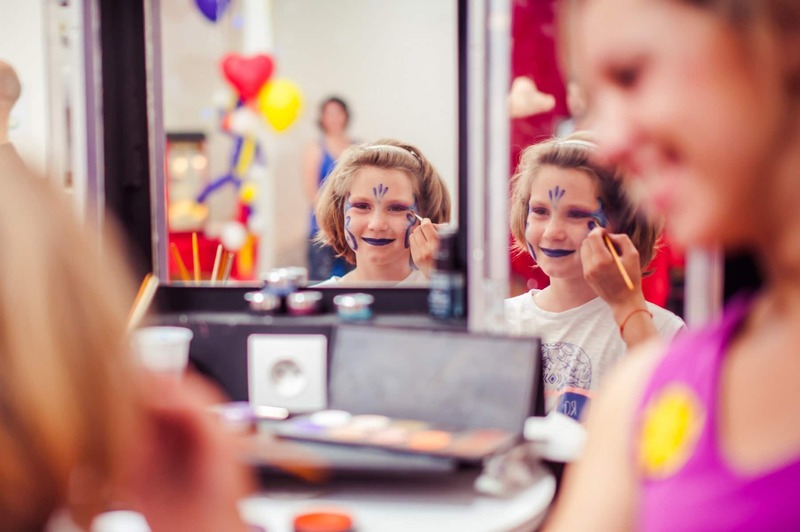 Your children will live a moment full of sharing, happiness and conviviality... that they will never forget. 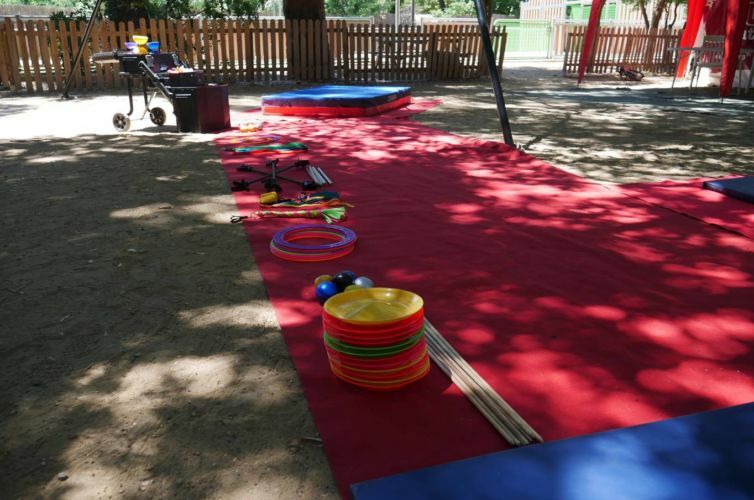 EKLABUL FOR CHILDREN IN NUMBERS! 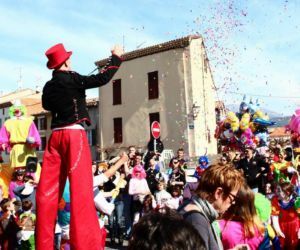 Since its creation, Eklabul has never ceased to amaze and enthuse the French Riviera. 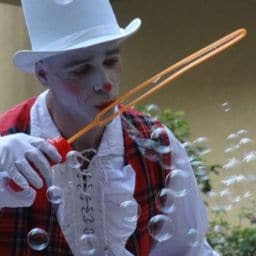 We don’t intend to stop there!